Our small-group week long tour is fully escorted and all inclusive. What exactly does that mean? That you will want for nothing. You will be guided and cared for by Arianna and Alessio of KM Zero Tours. At your manor home, tranquilly nestled in the vineyards of Chianti, prepare be spoiled rotten by your host. 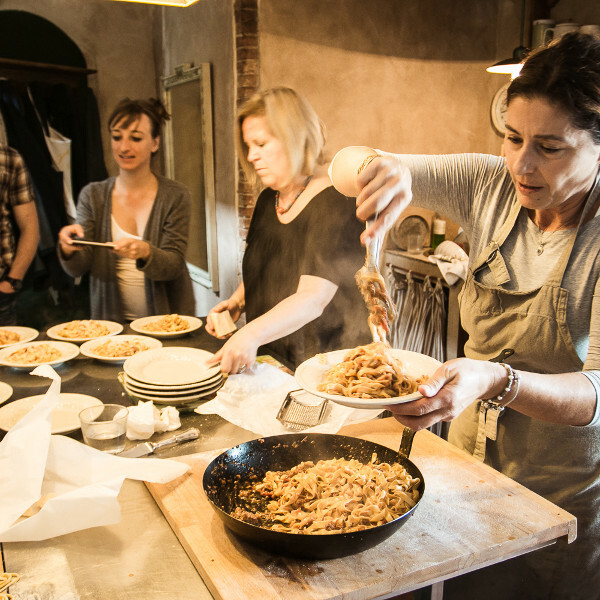 Your days are expertly balanced between authentic experiences, time for yourself to relax and incredible food at every turn creating the ultimate Tuscany Bliss. Spring Bliss: May 8 – 15, 2019. Spring/Fall Members: We will pick you up directly from the airport and will head together to the beautiful Chianti region. Here, you will meet your hosts and you will get familiar to your new home for the week, with time for relaxation and to enjoy the magic beauty of our land. Welcome culinary feast at the villa, with delicious homemade pizza and bread specialties. You will be learning the secrets of bread making with Beppe, the local expert. Spring/Fall Members: Our day will begin with a visit to a unique Cashmere goat farm in Chianti, where you will learn everything you wanted to know about cashmere but did not know enough to ask. The habits of cashmere goats, their names, how they are raised, how their lovely fiber it is harvested and how it is processed into a finished garment. For those who love animals and incredibly soft and pure cashmere, this is going to be an amazing experience. We will have a guided tour of the farm, followed by a perfect “Under the Tuscan Sun” light lunch experience. We will then have a relaxing walk in the beautiful, picturesque village in the Chianti area. Spring Members: Our journey begins in a delicious way with a visit to a family owned cheese farm where you will be able to visit the stable, watch the babies play and take part in a fabulous cheese demonstration. The visit will end with a cheese tasting and homemade cheese-themed lunch. 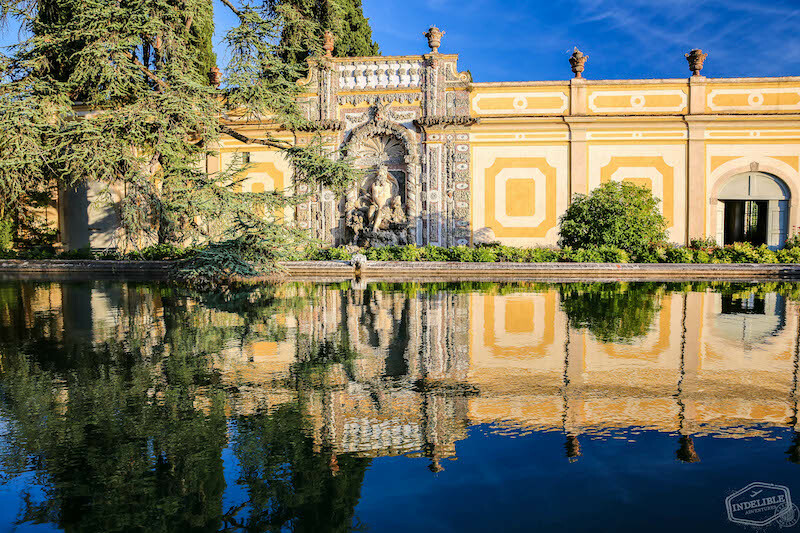 Fall Members: We will briefly stop for a morning walk and a coffee in the lovely village of San Donato in Poggio, a hidden gem of incredible beauty. Our day them officially begins at a boutique wine producer of organic Vernaccia di San Gimignano. Here, we will enjoy a guided tour of the farm and vineyards with homemade light lunch in a characteristic Tuscan peasant museum of art and traditions. Spring/Fall Members After lunch, you will enjoy a relaxing walk in the medieval village of San Gimignano which is famous for its multiple medieval towers. After we arrive, you can drift off with plenty of free time to enjoy the traditional shops and taste the “best ice-cream in the world”. We will also visit an interesting silver workshop where a young and talented silversmith will show us how they transform shapeless silver in marvelous objects. Late afternoon: Time for relaxation at home. Dinner in a local trattoria nearby, sampling the best homemade pasta you’ve ever had! Our day will begin with a visit to one of the most historic wineries in the Chianti Classico area. A private tour of this stunning estate and wine tasting will be followed by a delightful and delicious lunch on the property. Spring Members: A visit to a classic terracotta workshop will follow, where traditional techniques date back to the middle ages. The late afternoon will be spent at a unique olive oil farm where they owners will share the culture and passion for this fundamental element in Italian cuisine. The presentation will move into their legendary kitchen for dinner and conversation that you will never forget. 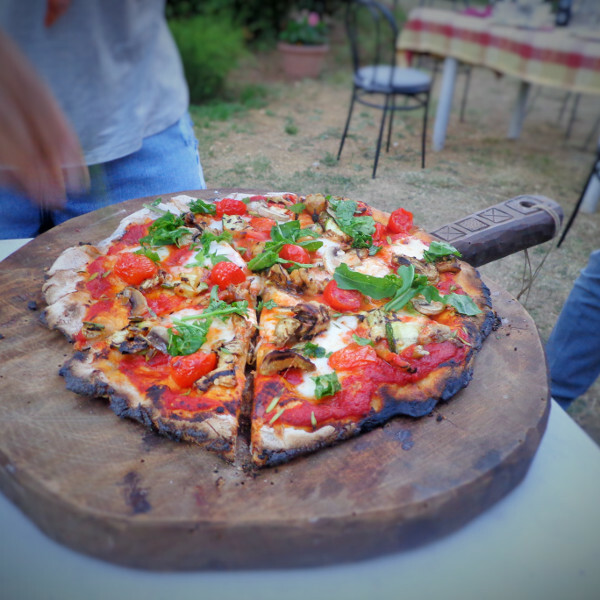 Fall Members: The next visit will be to a fascinating wood-turning workshop where you will meet a ‘modern day Geppetto’ named Giorgio, a local artisan who set up a beautiful shop in the Chianti to custom make his unique creations using local olive wood as his medium. He will show us his mastery of various machines and materials as he dreams up and brings to life his creations. There will be a stop at the stunning Badia a Passignano which still belongs and is occupied by the monks. Your evening will be complete with a gentle walk through the vineyards and olive groves, enjoying local specialities and wine together. 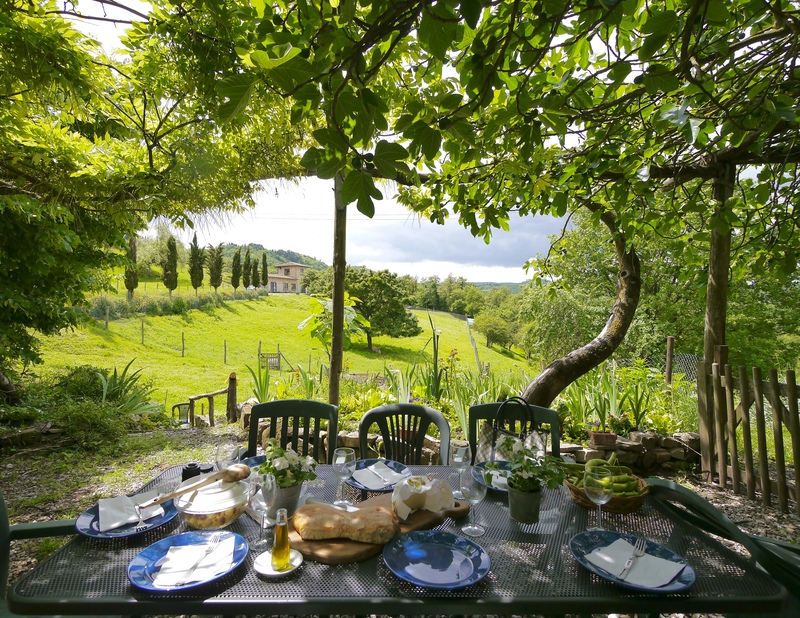 Dinner will take place at a local wine bar, enjoying the sunset over the Tuscan hills. 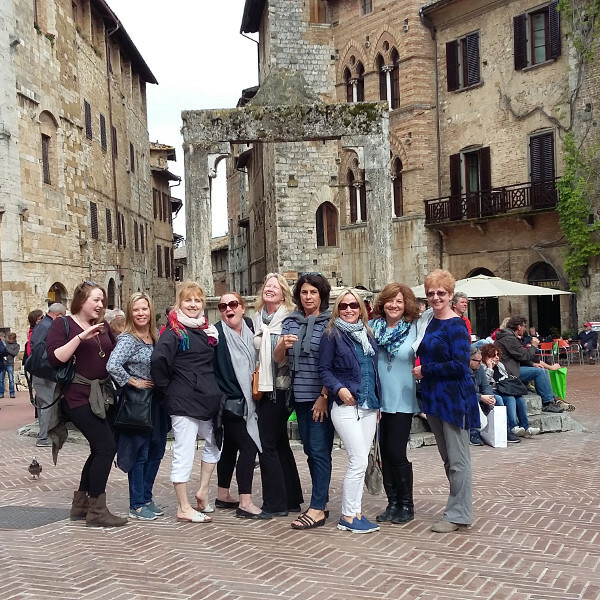 Spring/Fall Members: Today will put the Bliss into your Tuscany Bliss Tour. 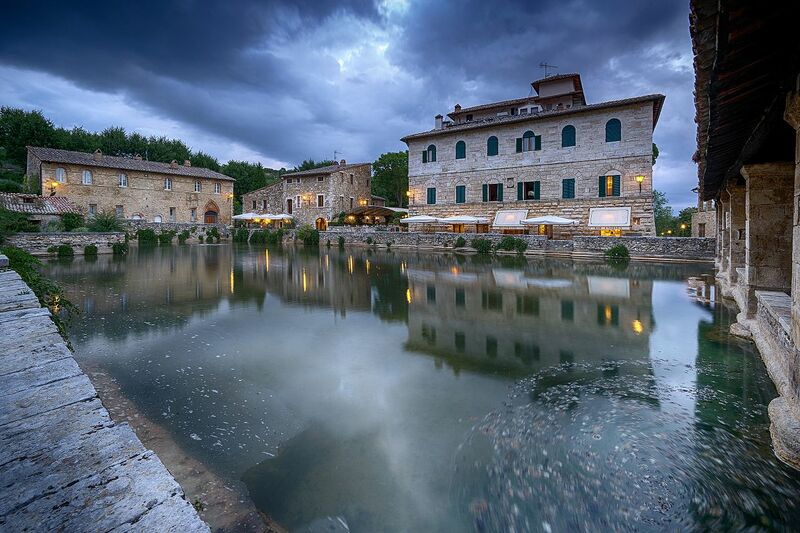 We will drive into the beautiful Val d’Orcia region, spending the morning in the thermal spas of Bagno Vignoni. Its waters are famous for their healing properties and you will enjoy a relaxing massage of 50 minutes, access to the Spa with Thermal Pool with waterfalls, Hydromassage pool, Roman sauna with immersion pool, Spa Kit with bathrobe, bath towel, slippers and bathing cap. There will be a light lunch at the Enoteca of the spa. Afterwards, we will explore together the beautiful region of the Val d’Orcia, designated in 2004 as a site of World Heritage for Humanity by Unesco. Have your cameras ready. Evening: Time for relaxation at home, dinner at home. Spring Members: The day begins in the village of Greve with a walk and espresso followed by a visit with a traditional basket weaver in her beautiful olive and iris farm. After her demonstration of the dying art, we will enjoy lunch under her panoramic pergola. The afternoon will be spent on a playful walk through the vineyards where we will enjoy local snacks and wine as we slow down to enjoy the Tuscan life. Dinner at a lovely wine bar with views over the rolling hills. 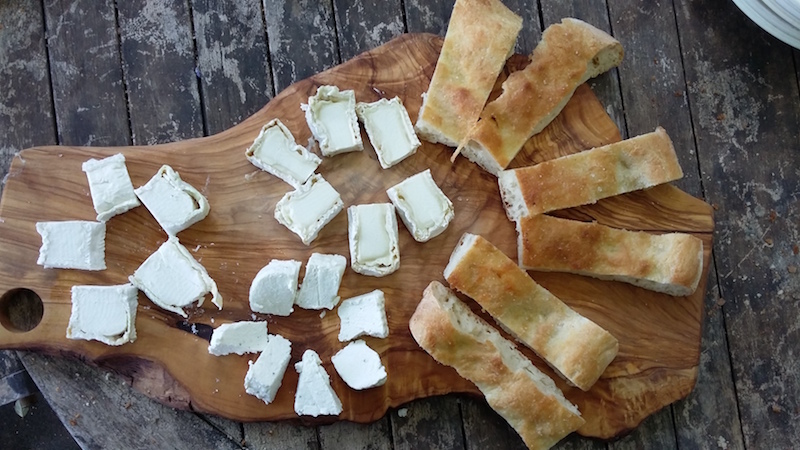 Fall Members: Our journey begins in a delicious way with a visit to a family owned cheese farm where you will be able to visit the stable, watch the babies play and take part in a fabulous cheese demonstration. The visit will end with a cheese tasting and homemade cheese-themed lunch. We will visit Greve in Chianti for a walk and espresso before our epic culinary experience this evening at a unique olive oil farm. The owners will share the culture and passion for this fundamental element of Italian cuisine. The presentation will move into their legendary kitchen for dinner and conversation that you will never forget. Evening: Time for relaxation and dinner at home. 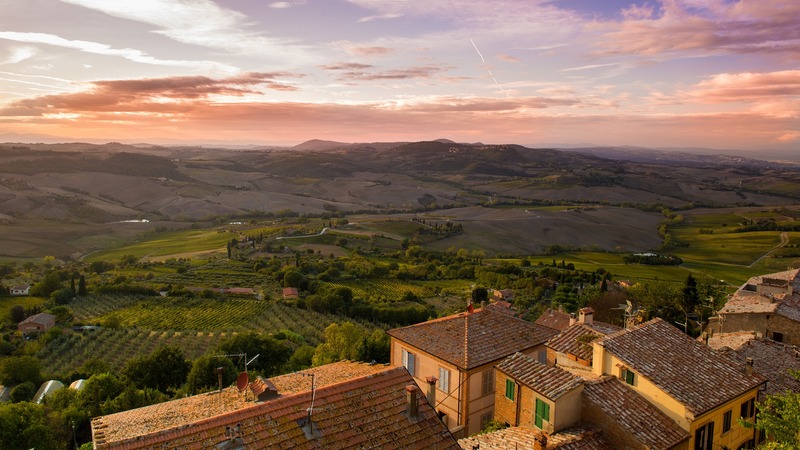 Spring/Fall Members: The morning is about slowing down and savoring your last day in Tuscany. A talented artist will be teaching her watercolor techniques, drawing the beautiful surrounding hills with everyone. Light lunch will be served at your accommodation. In the late afternoon, you will begin an incredible cooking class learning traditional dishes which you will enjoy together as the sunsets over the hills. Dinner will be paired with hand-selected wines and accompanied by a live opera. An Italian dream come true. Spring/Fall Members: Departure to Florence, transportation included. For those continuing their Italian adventure we offer full travel planning assistance, inclusive in the tour price. 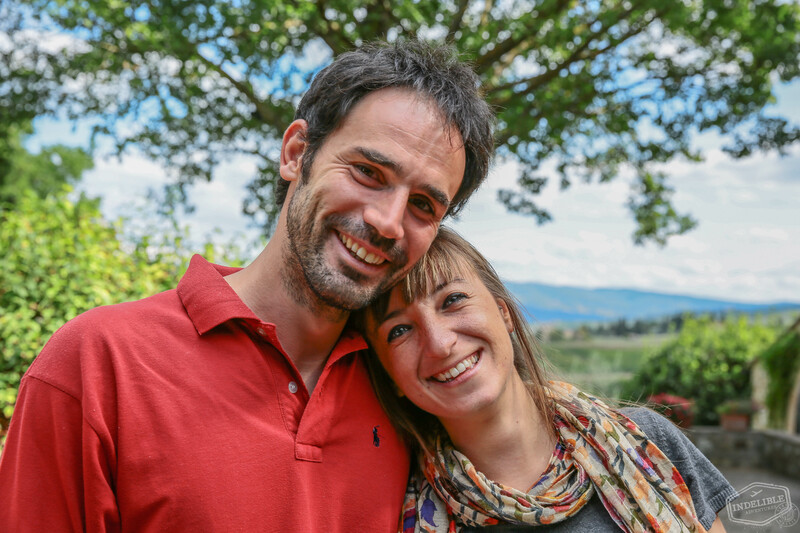 Arianna and Alessio of KM Zero will show you an Italy that full of adventure, laughter and authentic connections with the people. They have a passion for guiding that is infectious and will leave you planning your immediate return. 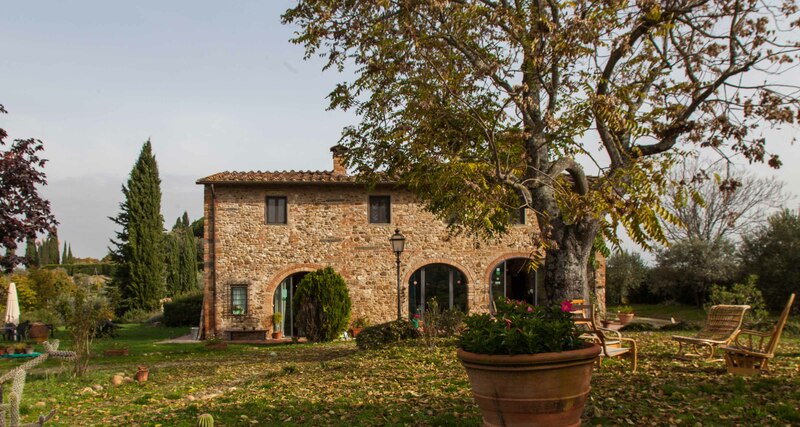 The week will be spent here, nestled quietly within of the vineyards of Chianti. The manor has room to spare both inside and out, complete with a tranquil pool and vista filled grounds for your soul to soak in.